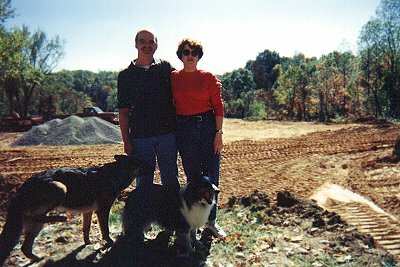 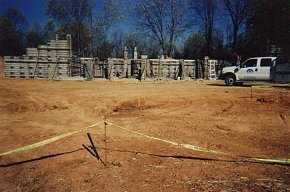 Jennifer floor plan near Louisville, KY.
the concrete walls (not re-bar placement). 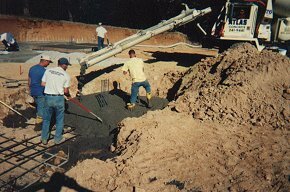 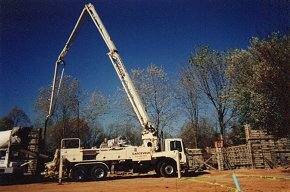 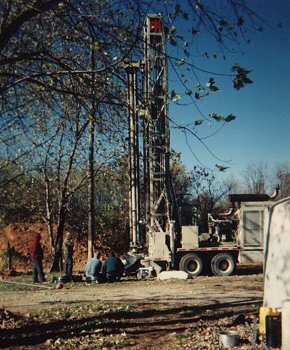 Placing the concrete with the boom-pump. 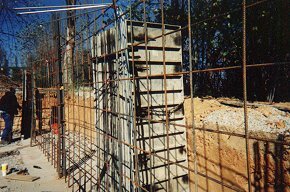 to be installed in the concrete floor slab.